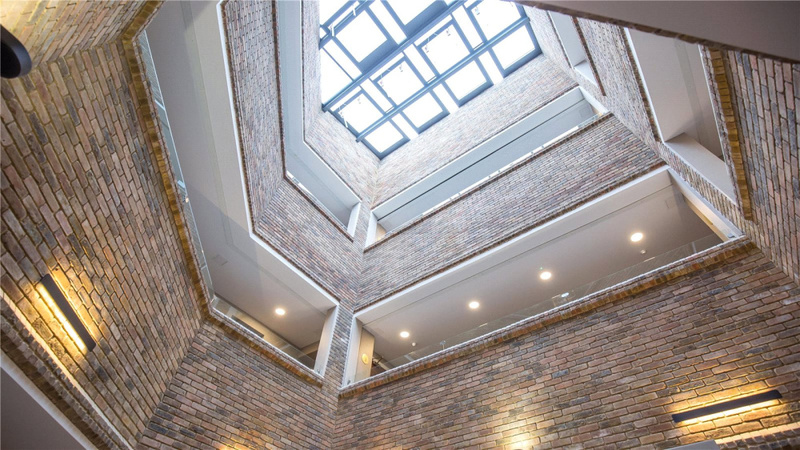 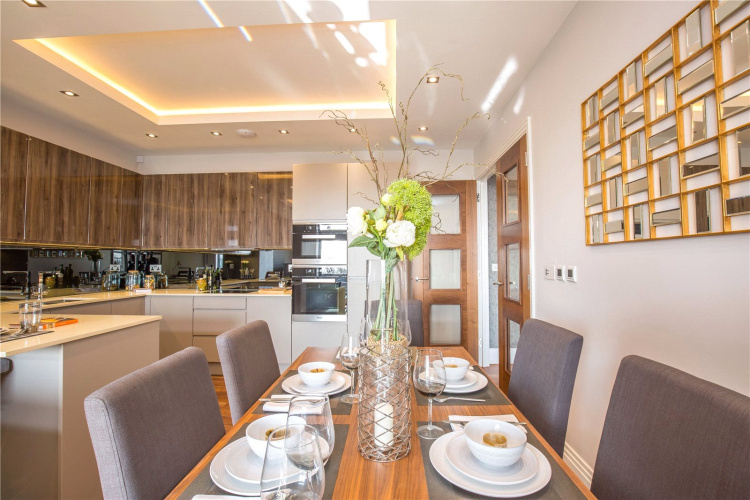 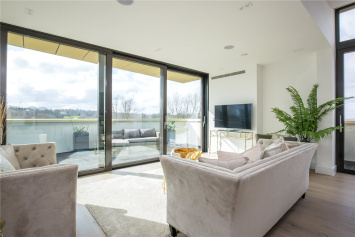 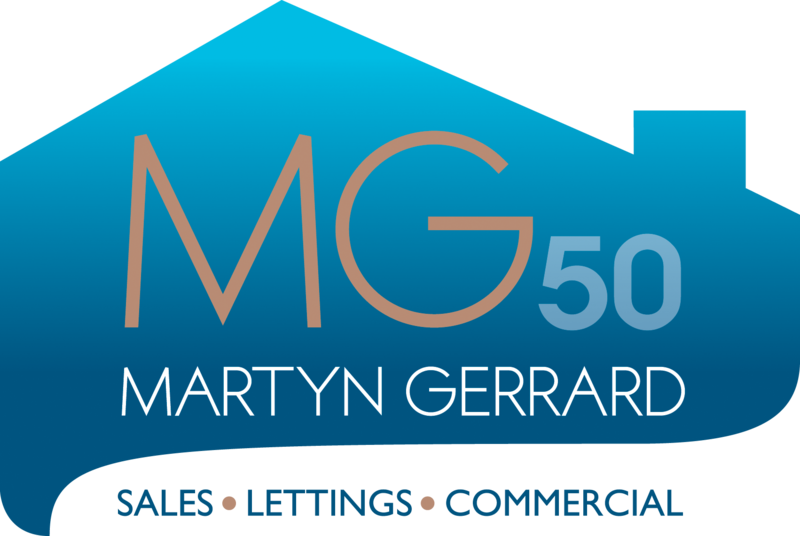 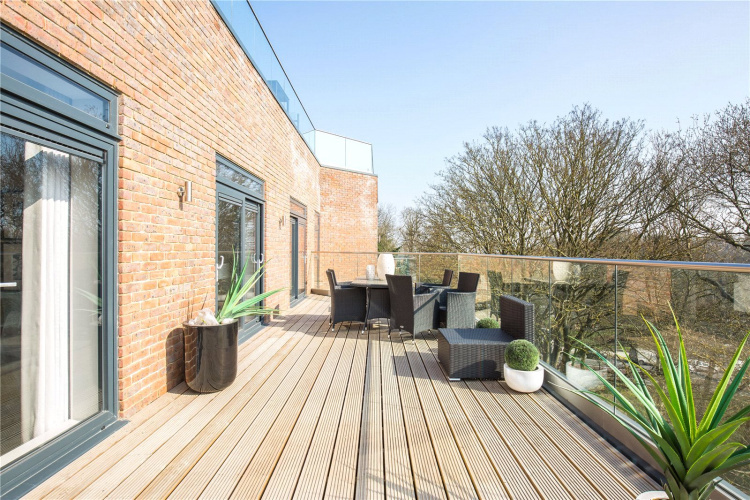 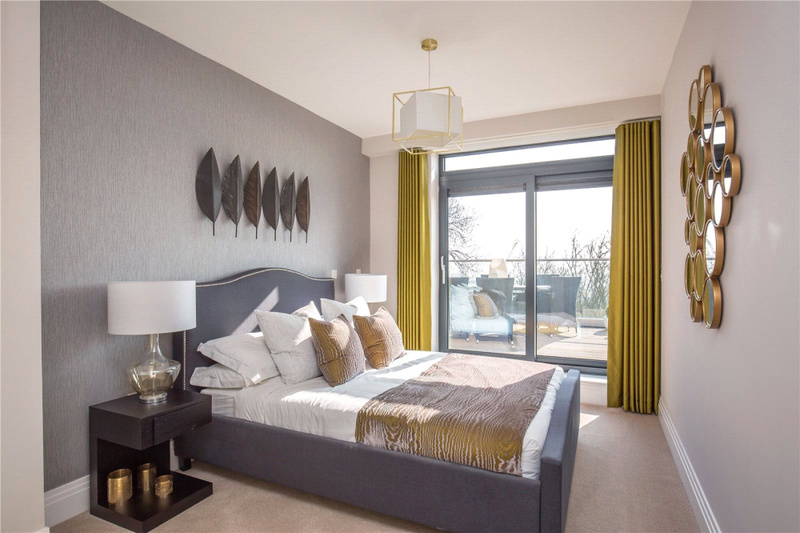 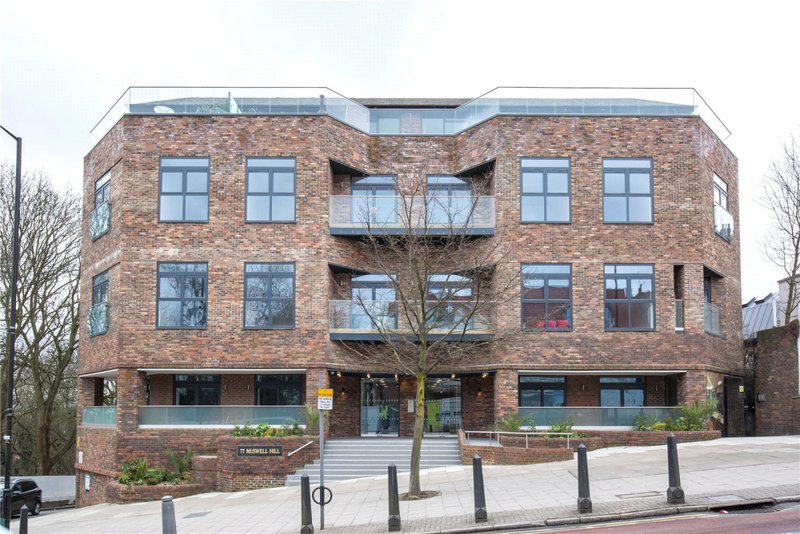 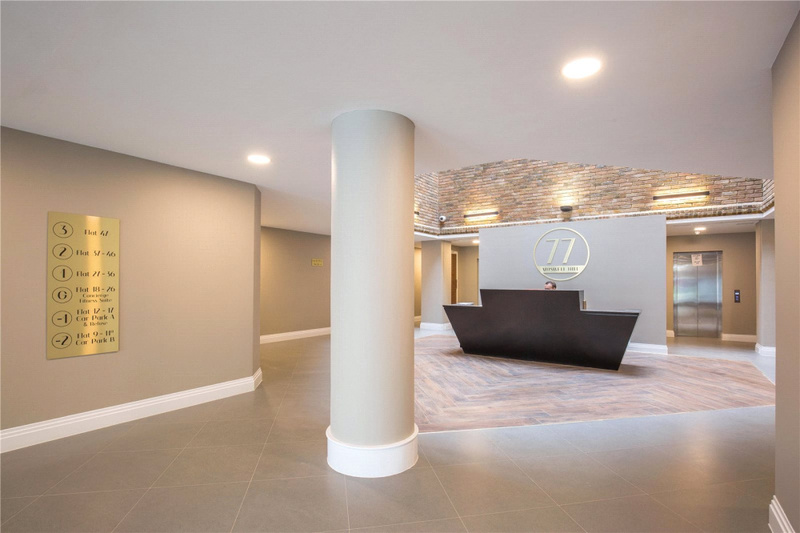 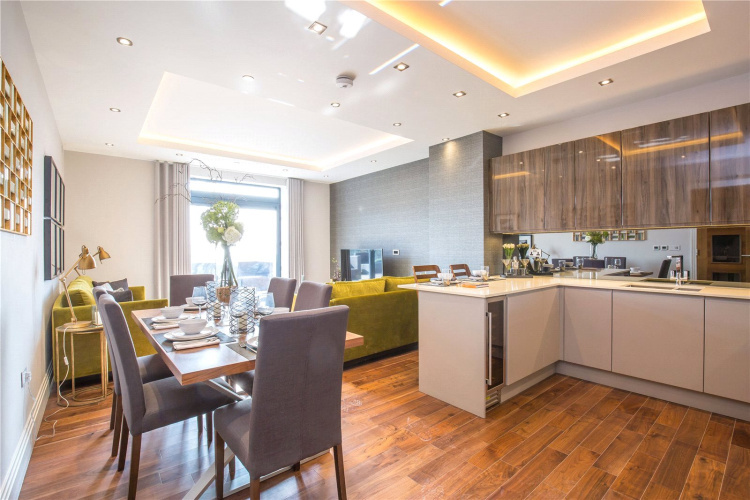 Martyn Gerrard are delighted to bring to the market a selection of luxury two bedroom penthouse apartments in the heart of Muswell Hill. 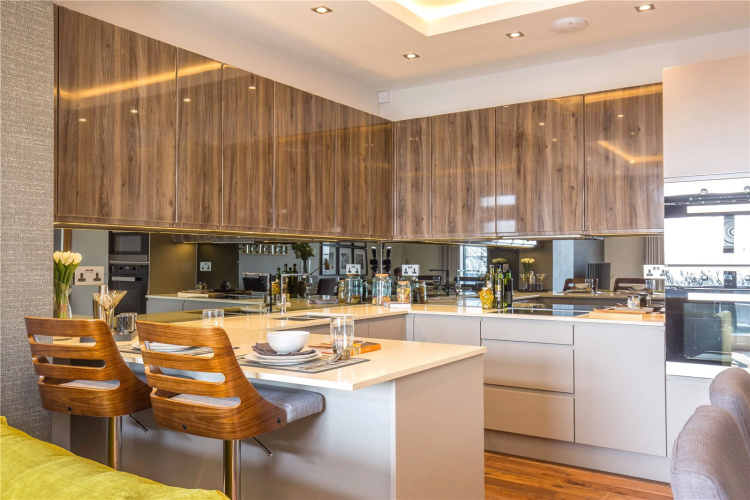 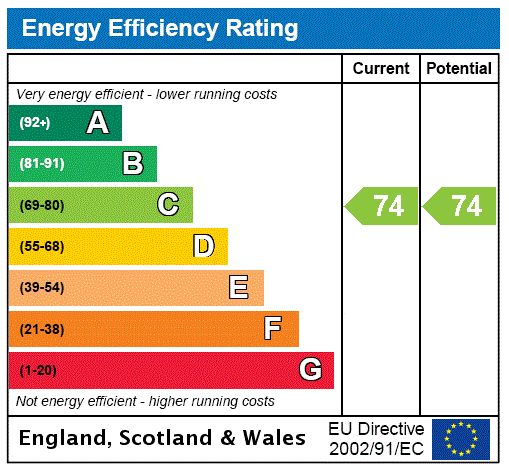 All done to a high specification, they really do have to be seen to be believed! 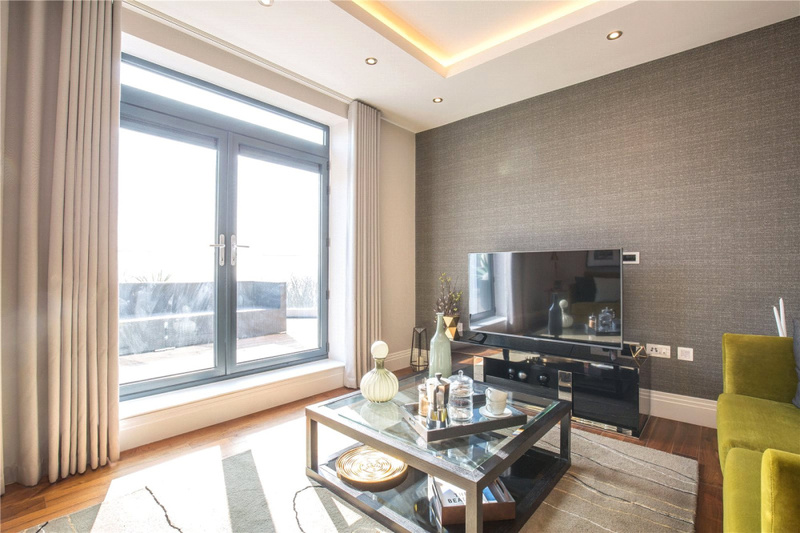 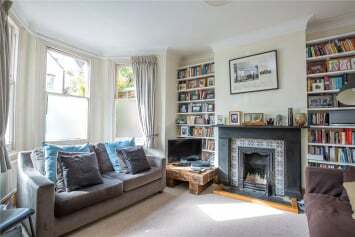 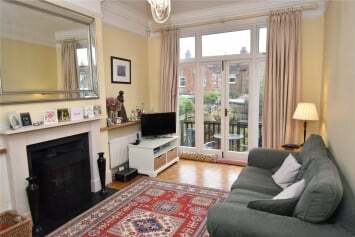 Viewings are highly recommended, please contact our lettings team for more information. 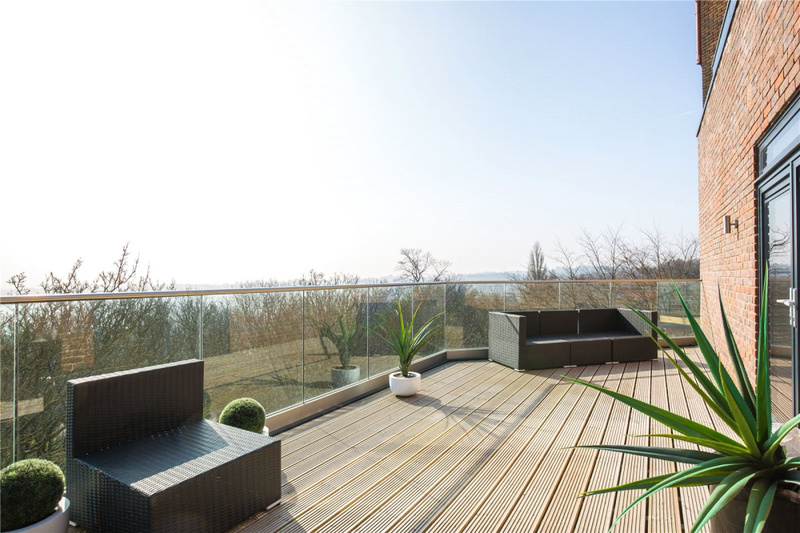 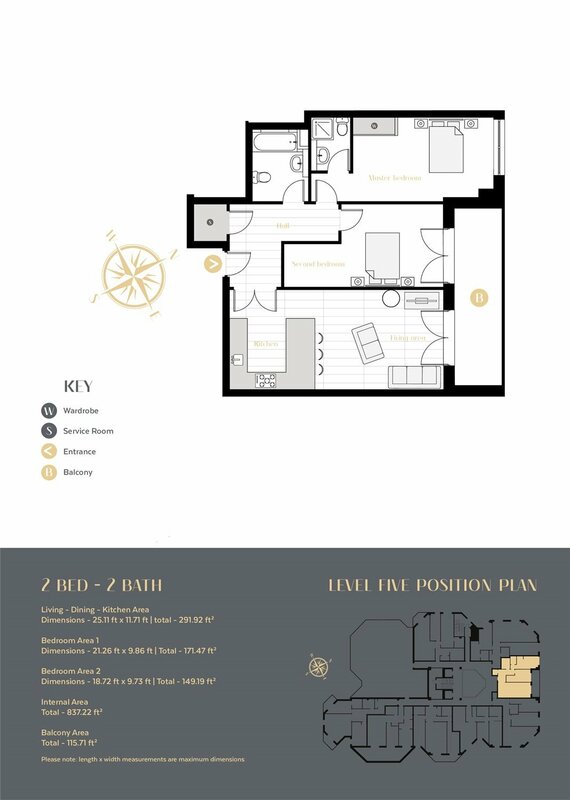 Two bedroom penthouse prices start from £690pw.